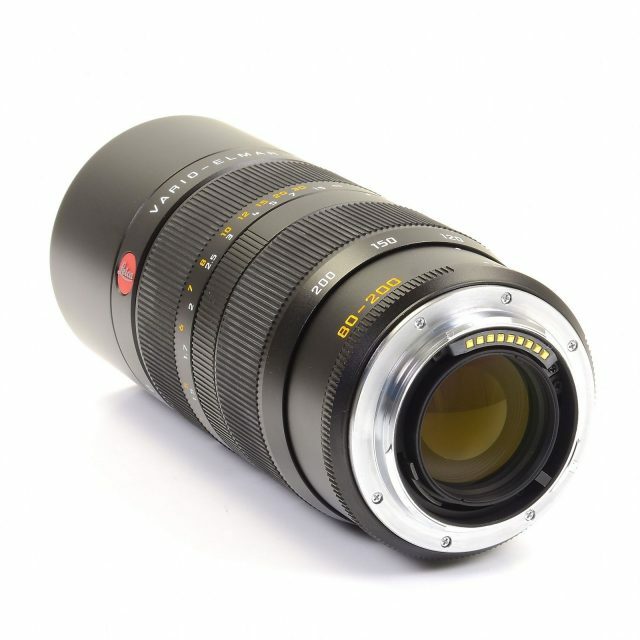 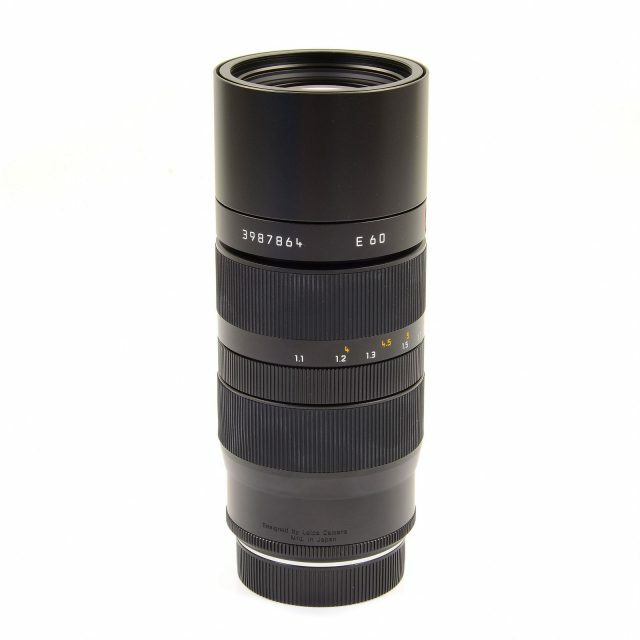 A very good imaging performance with high resolving power and contrast at full aperture, across the entire picture area and over the complete zoom range – that is a succinct description of this lens, which stands in comparison to the best lenses with fixed focal lengths. 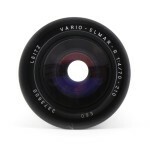 Coma and spherical aberration are very low and can be largely eliminated by slightly stopping down the aperture. 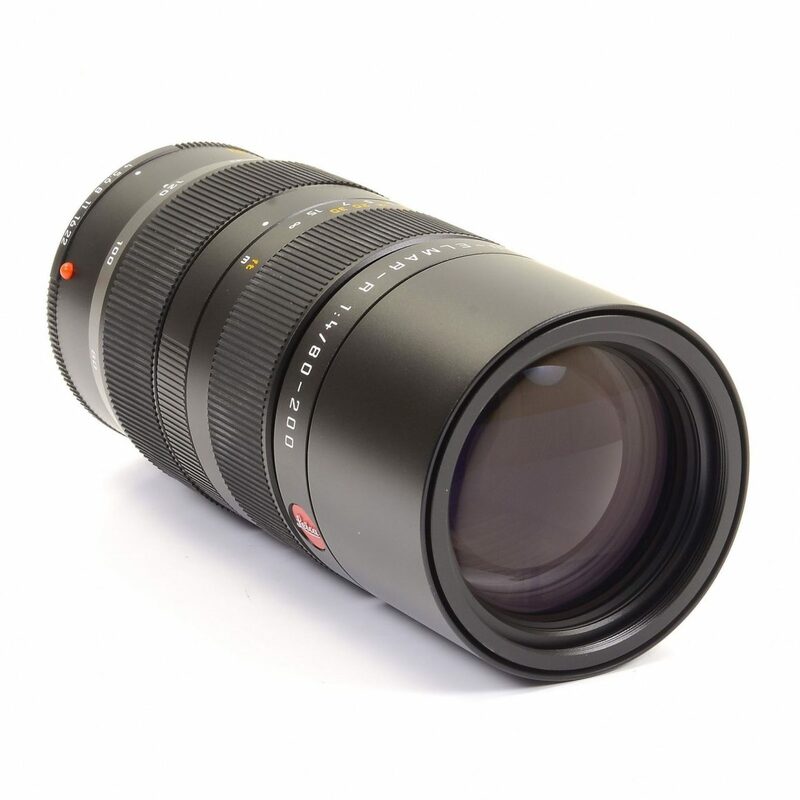 The illumination of the picture area is uniform at all focal length settings, and in the close-up range down to 1.1 m (43.25 inches), the lens renders a reproduction ratio of 1:3.9. Thanks to its compact size it is a lightweight lens, which, together with its smooth focusing makes it a universal lens for traveling. 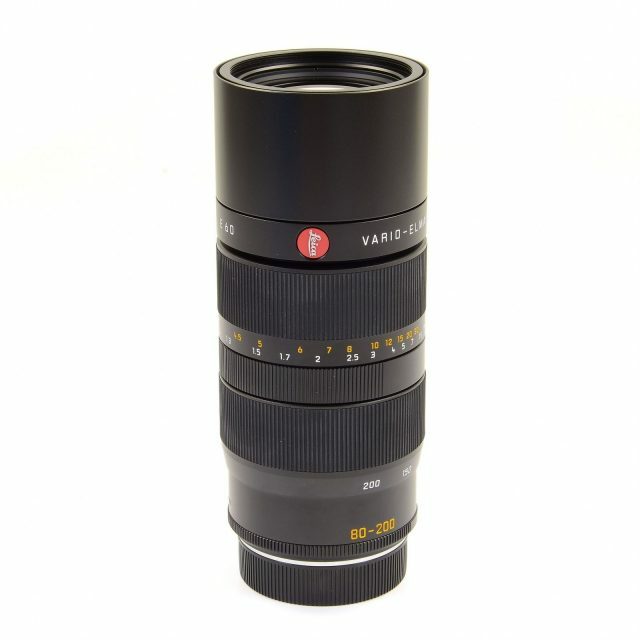 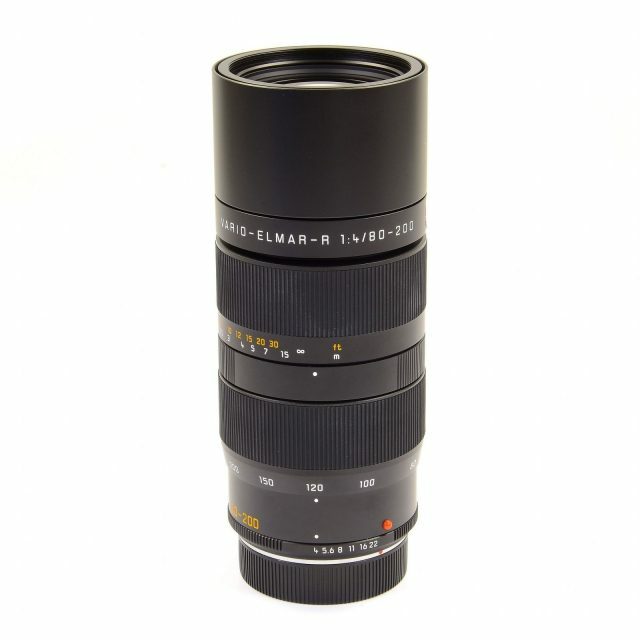 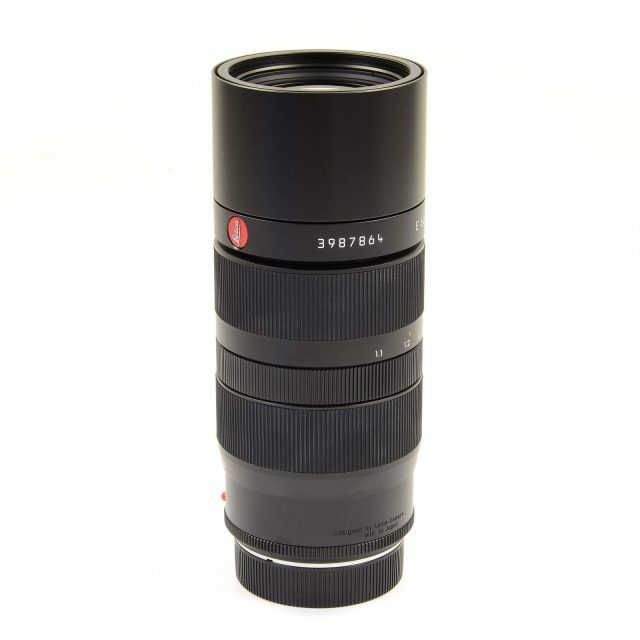 In combination with the 21-35 mm and 35-70 mm Leica zoom lenses, one can, with only three lenses, achieve a stepless 1 to 10 range of focal lengths – and a uniformly high imaging quality.